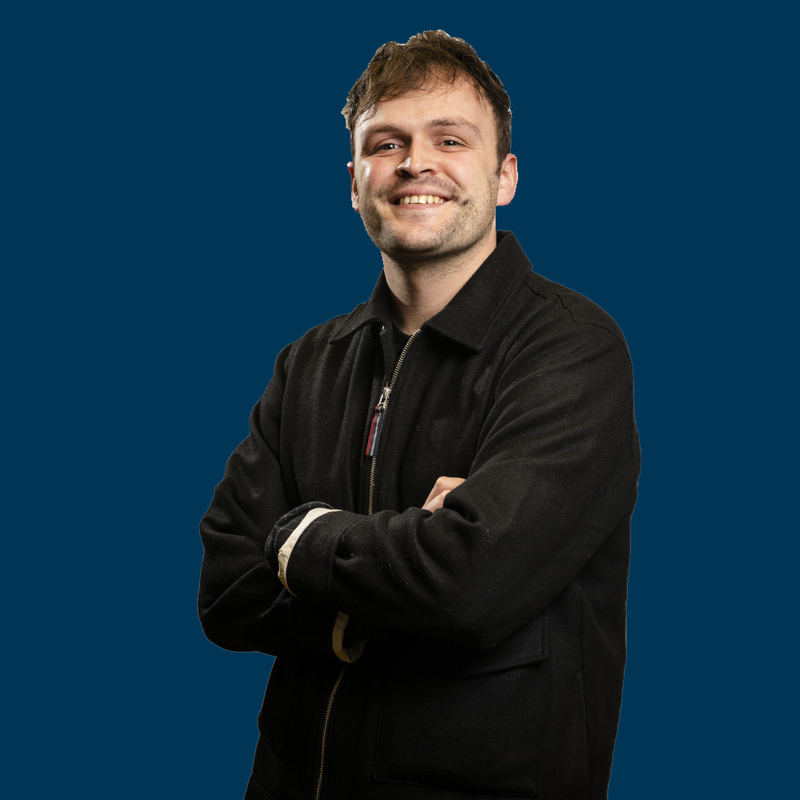 Tom joined Hope&Glory in October 2018 to work on an array of clients that include American Express, Uber, StubHub, Beam Suntory International and Symington Family Estates. Before enjoying life here, Tom spent two and a half years at Full Fat working on music festival campaigns and experiential events with capacities ranging from 1000 to 500,000 people across the UK and Europe. Prior to that, Tom was a music publicist working with the likes of Warner, Universal and Sony to bring album campaigns to life. And before that, well, he slept in too much as an English student hoping to work with big brands one day. So it’s great to know things kinda work out in the end.